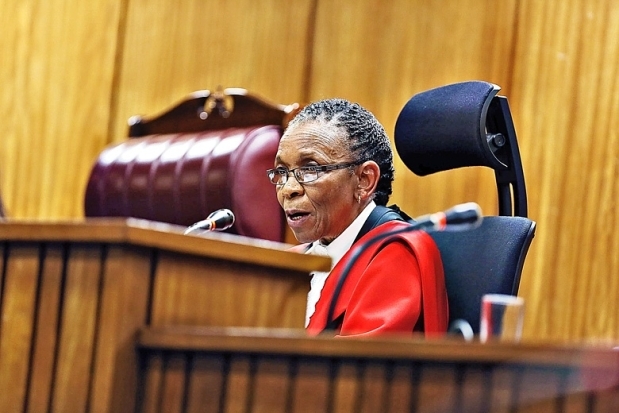 After 41 days of tears, anguish and at times gruesome testimony in the Pretoria High Court, Judge Thokozile Masipa gave her Judgement on the trial of Oscar Pistorius, the double amputee who became one of the biggest names in athletics. She found him not guilty of premeditated murder but guilty of culpable homicide. Jason spoke with respected South African legal expert and President of the Law Society of the Northern Provinces Llewellyn Curlewis about his views on the verdict.